Lhasa Kailash Tour – A journey to the holy Himalayas! Lhasa Kailash tour is a renowned trip that starts in Lhasa, the capital city of Tibet and drives along the friendship highway to Mt. Kailash and Lake Manasarovar. Crossing the several breathtaking high passes and tranquil lakes, the journey will be memorable trip of a lifetime! 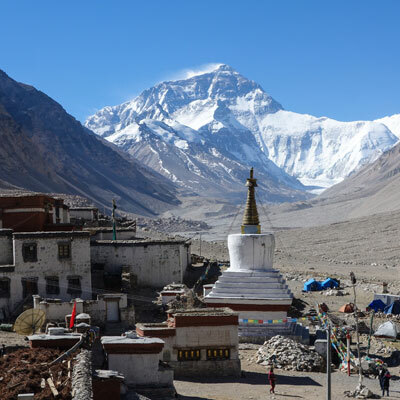 Lhasa kailash tour is the most popular and holiest journey in Tibet that suite to any travelers who wish to explore the ancient cities, monasteries, and historical palaces with an amazing trip to Holy Mt. kailash and Lake Manasarovar. This tour offers a magical blend of Landscapes, unique culture and tradition, lofty mountains and tranquil lakes with the dramatic passes. Lhasa Kailash tour starts in Kathmandu, the capital of Nepal, with a short sightseeing tour of historic temples and durbar squares. The tour continues from Kathmandu to Lhasa with a scenic one and half hour flight over Mt. Everest into the barren plateau of Tibet and land at Gonggor airport where Alpine Eco Trek’s guide will be standing at the arrival terminal with your name card to welcome and greet you! After a warm reception, you will be transferred to Lhasa city. Following days will be sightseeing of Lhasa visiting Palaces, Monasteries, Temples and the Alpine villages of the ancient country. 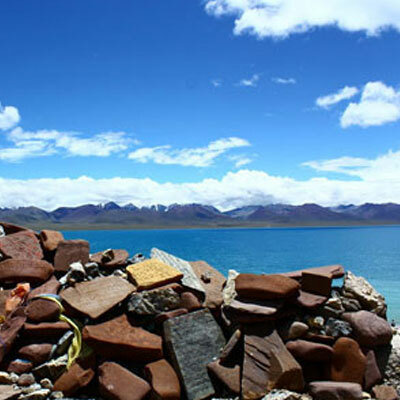 Our Lhasa Kailash tour offers an opportunity to have a proper acclimatization in Lhasa. After sightseeing and having a proper acclimatization in Lhasa the tour gets to continue to Mt. Kailash and lake Manasarovar, driving along the friendship highway passing through the alpine villages, lakes, breathtaking passes, and enjoying the panoramic views of lofty snowy peaks and driving overland the stunning landscapes finally w we reach adobe of the Lord Shiva. 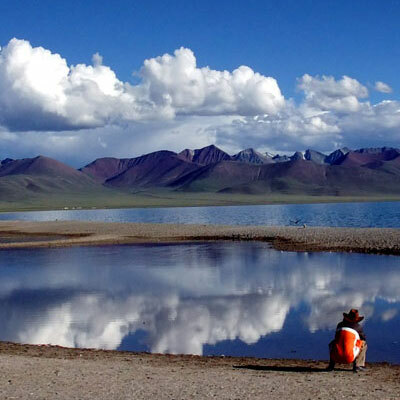 We take a holy dip in Manasarovar Lake and make three days trekking around Mt. Kailash which is a bit challenging offers an unforgettable experience of a lifetime, and retrace our journey back to Kathmandu. Day 01: Transfer to airport and fly to Lhasa (3650 m.). Arrive Gongar airport and transfer to hotel. Day 02: Sightseeing tour of Lhasa city, Visit Potala palace. Overnight hotel. 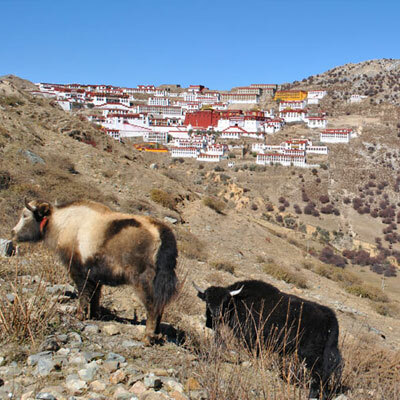 Day 03: Sightseeing tour of Lhasa city, Visit Sera and Drepung Monastery. Overnight hotel. Day 04: Drive Lhasa to Gyantse (3950 m.). Overnight hotel. Day 05: Drive Gyantse to Shigatse (3900 m.). Overnight hotel. 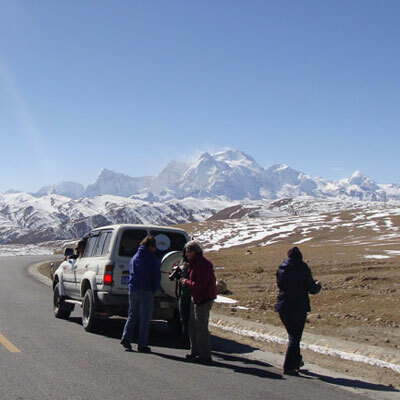 Day 06: Drive Shigatse to Sakya / Lhatse (3900 m.). Overnight hotel. Day 07: Drive Lhatse to Saga (4600 m.) Overnight guest house. Day 08: Drive Saga to Paryang (4550 m.) Overnight guest house. Day 09: Drive Paryang to Chiu Gomba (4550 m.) Overnight guest house. Day 10: Drive Chiu Gomba to Gosul Gomba. Overnight guest house. Day 11: Drive Gosul Gomba to Darchen (4520 m.) Overnight guest house. Day 12: Drive Darchen to Traboche and start trek to Dera Phuk (4860 m.) camp -three days trek around Mt. Kailash. Overnight guest house. Day 13: Trek Dera Phuk to Zutul Phuk (4760 m.) Overnight guest house. Day 14: End trek near Darchen and drive to Saga. Overnight guest house. Day 15: Drive Saga to Nyalam. Overnight guest house. Day 16: Drive Nyalam to Zhangmu to Kathmandu. Overnight hotel. Note: If you wish to join this trip in Kathmandu you need to arrive 2 days prior to trip departure dates (But you need to provide us copy of your passport at least 25 days before the trip departure). 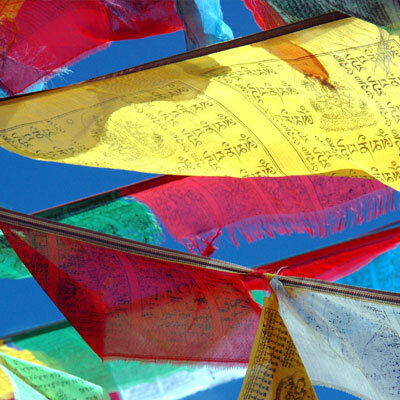 Or if you wish to start in Lhasa, we suggest you to arrive Lhasa on the date mentioned above or earlier. Our website contains as much information as possible about Lhasa Kailash tour. However, if you have any questions regarding trip, please feel free to contact us. We answer all enquiries within 24 hours. If you want to book a trip, you can send us an email or contact us directly by phone: 0977 98510 36844 (Ram Kumar Adhikari).